What will it cost to replace the electricity from the four Lower Snake River dams? A study from the left-wing NW Energy Coalition claims it will be cheap and easy, which they say is good. It also claims it will be expensive, which, they also say is good. The NW Energy Coalition study offers several scenarios, but the only one that comes close to replacing the lost electricity at a reasonable price is called "Balanced Plus." As part of that scenario, it claims we can add 1.7 million megawatt hours (MWh) of electricity from solar power in Idaho. That is as much solar power as Texas and Utah currently produce, combined. It is 57 times as much solar as is produced in Idaho currently. Even that is still less than 20 percent of what is needed. We would also have to increase total wind production by 4.8 million MWh annually. This is more than is produced by either Virginia or New York. Adding that massive amount of wind and solar still doesn't get us back to even. We still end up with less electricity than we have now. After pointing this out, the NW Energy Coalition argued I was incorrect. After providing the section of their own study with the data, they admitted I was right. Suddenly, however, the higher cost was a benefit because it creates jobs. By this logic, we should also begin destroying windmills so we can turn around and replace them to create jobs. The purpose of the study, of course, is to demonstrate that replacing the electricity is inexpensive. When that was wrong, they quickly shifted their argument, even though it is the opposite of the original claim. According to the study, destroying the dams would increase CO2 emissions, even under the scenario that replaces them with wind and solar. The study notes that the Balanced Plus scenario would increase CO2 emissions by 326,928 metric tons annually. This is the equivalent of adding 70,000 cars to the road. Destroying the dams would take us backward on carbon emissions. The study also argues the additional cost of electricity would be low, adding only $1.28 per month, per household. There are a few problems with this claim. First, the study spreads the additional cost over the entire four-state region of Idaho, Montana, Oregon, and Washington. They assume people in Billings, Medford and Bellingham would all be paying extra for energy they don't use. That isn't how it works in the real world. Regulated utilities cannot simply pass along costs to other utility districts or states. In reality, some customers will see costs go up much more than is claimed in the study. Second, their cost estimates are very low. Citing a study from Lazard, they estimate solar energy will be less expensive than natural gas when the dams are destroyed. However, while the NW Energy Coalition study assumes solar will be added in Idaho, the Lazard study assumes solar will be added "in a high insolation jurisdiction (e.g., Southwest U.S.)." This is a major flaw. 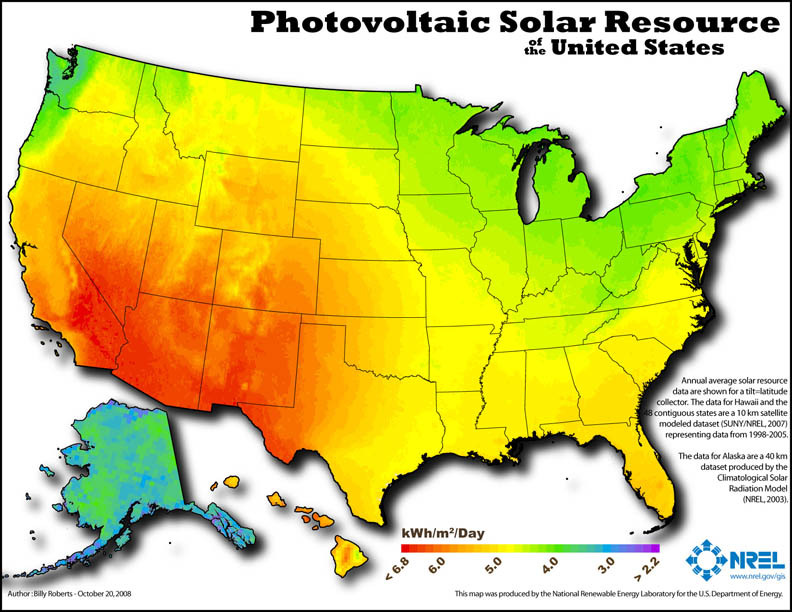 According to the National Renewable Energy Laboratory, the highest level of solar potential in Idaho is equal to the worst solar potential in Arizona. This error skews the cost of solar energy in the study by about 30 percent. Additionally, the Energy Information Administration disagrees with the Lazard estimates, claiming the solar will cost about 30 percent more than natural gas. The NW Energy Coalition hopes people will believe its study reflects reality, but there are many problems. It assumes Idaho can add as much solar as Texas and Utah combined. It fails to replace all the electricity from the dams. Carbon emissions will increase. It misquotes the studies it cites, and then unreasonably claims costs will be shared by people who will never actually use the electricity. Decisions as important, and irreversible, as destroying the dams require a more accurate accounting than the study offers. Although it turns out this won't be a useful tool for public policy guidance, it illuminates the lengths some will go to in order to push an agenda even when the data is not on their side. Todd Myers is the Environmental Director at Washington Policy Center.